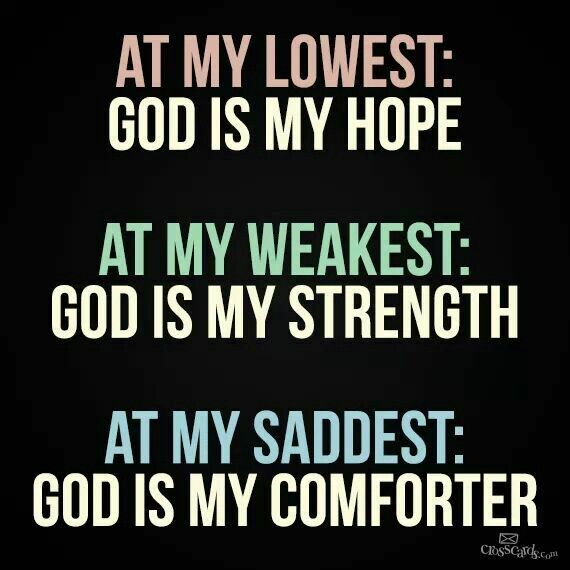 I Am your comforter, says the LORD, and your unspeakable joy even in times of difficulty. Come away from the sorrows. Come away from the pain. Come away from the negativity around you. Come away from the temptations. Come away from the darkness, even darkness that can be felt that is around you in the world. Come away from the disappointments that you have experienced, and shake of the dust of the rubble of your life, and come up higher. Come into My marvelous light that will penetrate the darkness. Come into My presence and let Me give you gladness in ME. Let Me fill your heart with laughter. Come and receive the good things that I have prepared for you. I will never disappoint you and you will be renewed in Me by My Spirit, says the LORD. Abandon yourself to Me and become lost in My presence. I will give you pleasure forevermore in y presence, and I Am your portion, says the LORD. Look, I will make all things new for you, and I will renew your strength in ME. I will restore your soul. I will restore your life; I will restore your love. I will restore your health. I will restore your heart. I will restore your family, and I will restore your vision. You will give you new vision in Me and you will see beyond your own self-imposed borders. I will break down the walls so that you will not be hemmed in. I will open the gates to you and you will have no boundaries either. Come and receive of the new, for the past is over. The old is done with. The dust will settle, and the new is upon you. Look ahead and shake off the dust of the past and the failures and the feelings attached of being disillusioned and confounded. That was over. The new is ahead and I call forth restoration and life and light in Me and your life, says the LORD.